* 5. Number of years playing softball? * 7. How many times per week did you practice on your own? * 8. My instructor made the lessons fun and interactive. * 13. 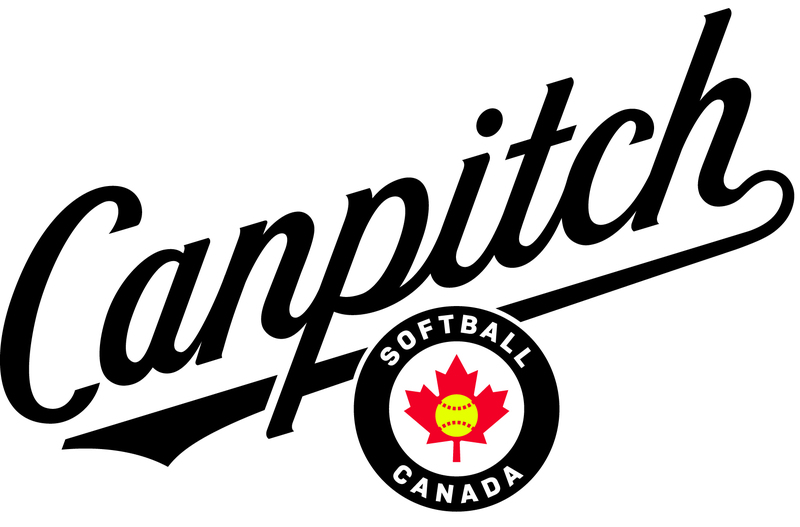 In your opinion what things can be done to improve the Canpitch Program?